Our team provides responsive care, effective teaching, and have organized learning environments that promote healthy development and skill growth for all children. 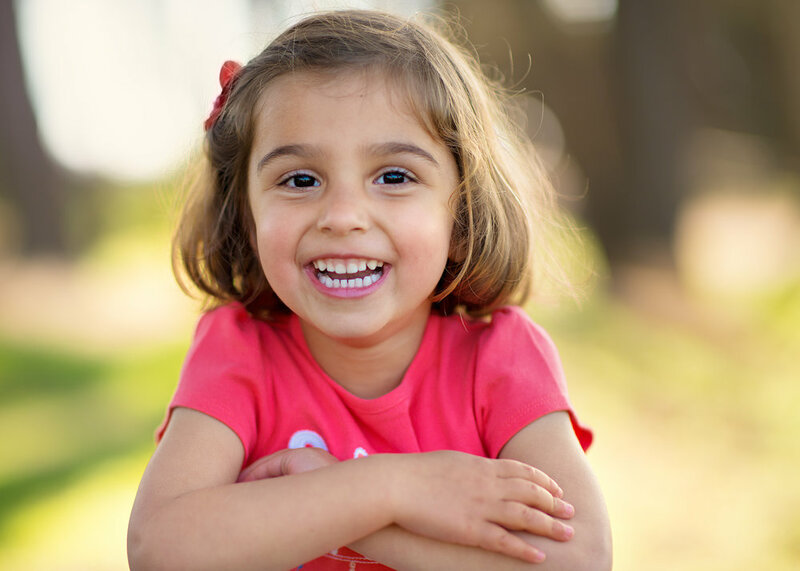 We implement, and enforce a system of health and safety practices that ensure children are kept safe at all times. Our team provides responsive care, effective teaching, and have organized learning environments that promote healthy development and skill growth for all children. We implement and enforce a system of health and safety practices that ensure children are kept safe at all times. Using an environment rating scale helps educators reflect on both the strengths & areas for improvement in their classroom. The environment rating scale is an instrument that measures program quality by rating the education program, the staff development program, parent involvement and education. 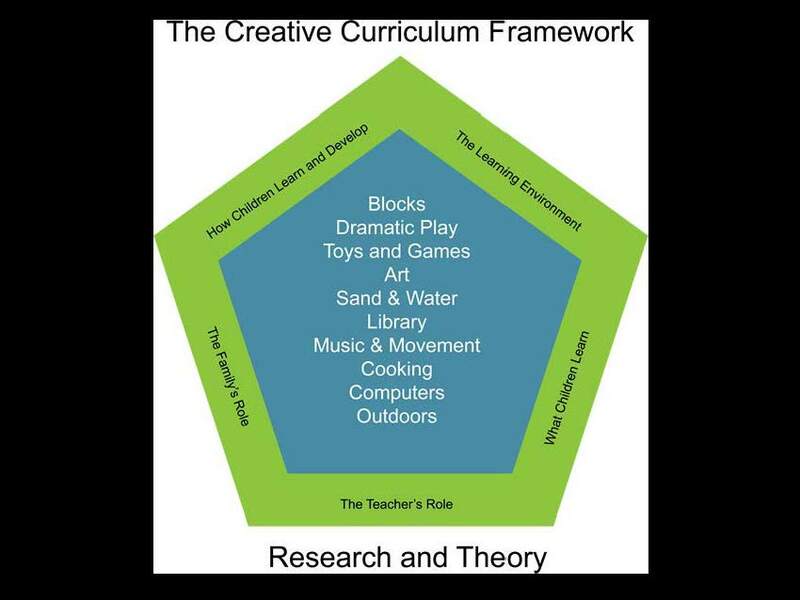 Creative Curriculum is our adopted curriculum. It fosters creativity in both children and teachers. Because children learn from their daily interactions with the environment, a carefully organized and rich environment is the foundation for the Creative Curriculum. The curriculum focuses on interest areas. It describes in detail, what and how children learn, and the teacher's role in using each of the interest areas indicated in the framework to support children's development. Created by first day of class for part-year classrooms & beginning of program year for full-year classrooms. Each Classroom and Home- Based staff must develop an Active Supervision Plan specific to each teaching team and site. The plan will address any safety concerns specific to your classroom and/or environment. Include alternate steps if you anticipate changes in your schedule for example: fire drill, lock down, substitute staff. Post the plan near the center’s posted license. 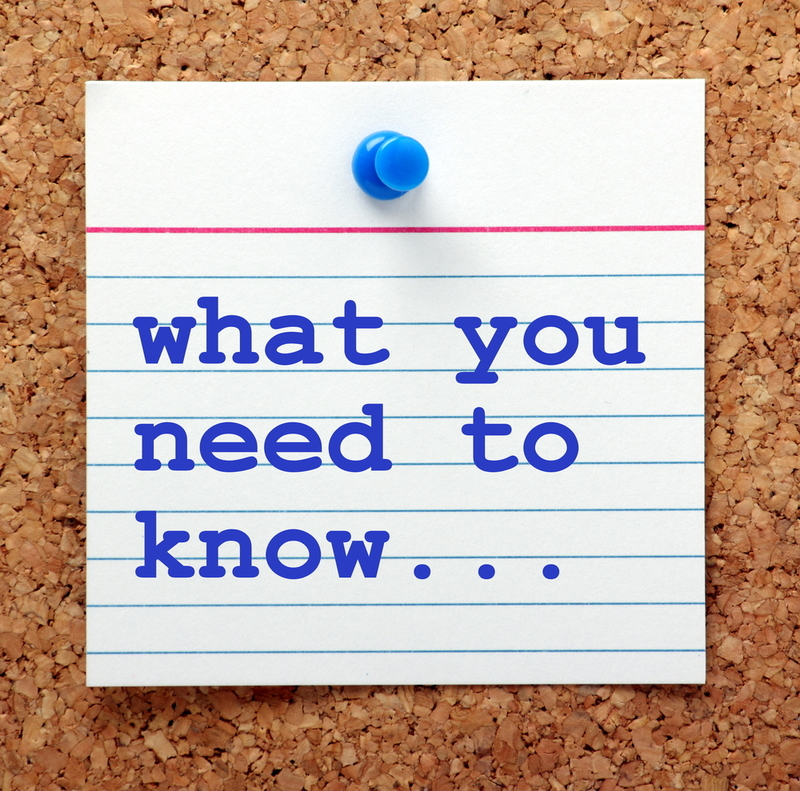 Active Supervision Plan must be reviewed at least quarterly and revisions made based on changes in the environment and/or child needs/behaviors. A pesticide warning sign must be visible to all persons entering the treated area and shall be posted 24 hours before the application and remain posted until 72 hours after the application. In case of a pest control emergency, the warning sign shall be posted immediately upon application and shall remain posted until 72 hours after the application.. Maintain a binder with the pesticide application notices.